This topic contains 134 replies, has 43 voices, and was last updated by richo_uke 1 hour, 51 minutes ago. 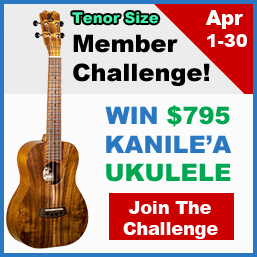 We are back with a VERY SPECIAL site member challenge #26! 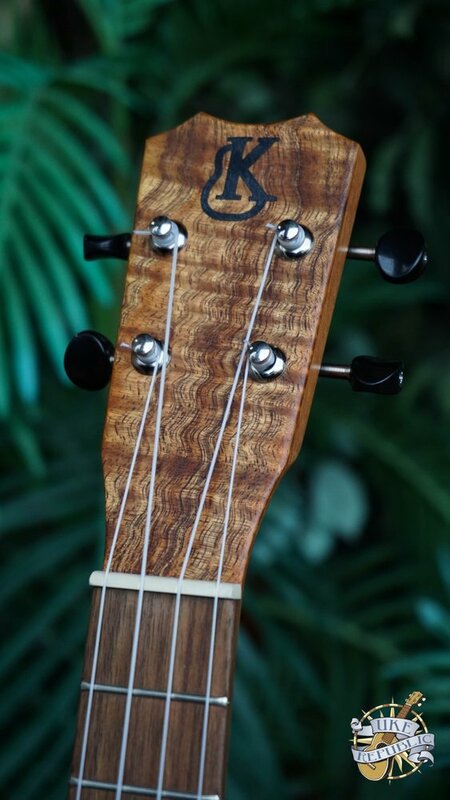 We’re teaming up with Kanile’a ‘Ukulele and Uke Republic to give away an AMAZING Kanile’a Oha Tenor Ukulele! This model is brand new for 2019 and retails at $795 USD. I am beyond humbled to say that there has now been over 850+ members participating in our challenges! AMAZING! If you’ve sat on the sidelines, please join us for this month’s challenge! 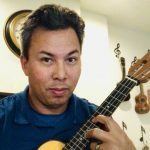 Challenges are a fun way to stay motivated and a great way to meet fellow ukulele players who are passionate about learning and becoming better players. 🙂 And I offer feedback on ALL submissions! 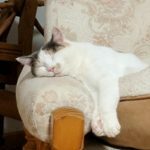 1) “Dream a Little Dream of Me” – Learn two beautiful melodies which help you develop barre chord technique. * Taught in its Entirety for FREE! 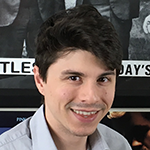 2) “Stand By Me” by Ben E. King * – A classic 60’s hit, this arrangement covers everything from the iconic bass intro to the smoothly delivered vocal lines. 3) “In My Life” by The Beatles – ‘In My Life’ has always been one of my favorite songs due to its simplistic beauty. It’s one of the songs that really resonates in people. 4) “A Thousand Years” by Christina Perry – Featured in the motion picture, Twilight, this hauntingly beautiful melody is an excellent study for the intermediate to advanced fingerstyle player. 1. Post your Youtube, Vimeo, or Soundcloud links of you playing 1 of the 4 Love Song pieces anytime between Monday, April 1st till Tuesday, April 30th, 11:59pm EST. 5. You must perform the entire piece to receive an entry into the prize raffle. Performance must be submitted by the deadline listed (in #1) above to gain an entry in the raffle, as well as, to receive feedback. First Chance: Participate in our April Challenge: Love Song Themed! Second Chance: Participate in our May Challenge. Third Chance: Participate in our June Challenge. Basic (free) members will receive 1 entry for each month they participate in, while Premium members will receive 2 entries. 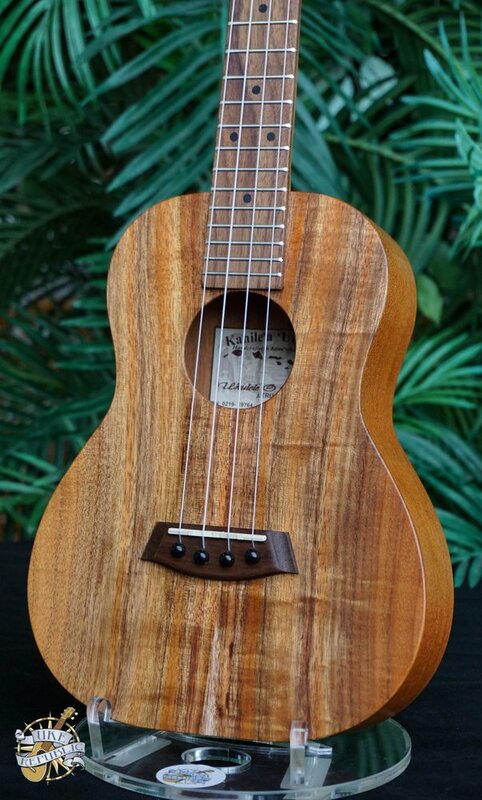 On July 4th, I will be live streaming on our YouTube channel, picking 1 member by random drawing that will WIN this AMAZING Kanile’a Ukulele! To qualify to win, you must submit your audio and/or video links of your playing by the deadline listed above. Premium members can earn up to 6 entries for the prize. You must have an “active” premium membership at the time you submit your performance. Active membership means that your membership HAS NOT expired. This does not mean that you cannot cancel auto re-bills. If you sign up for monthly membership (valid for 30 days) on the 15th of April and cancel your membership the same day, then submit your performance on the 16th (the next day), you are still considered an “active” premium member. The same concept applies for annual membership or gift card membership (3 or 6 month membership). LISTEN TO THIS SWEET UKE BEING PLAYED BY HONOKA! I would like to participate but I am curious: do we have to sing in our video? @trivialcanine – all of the songs for this month are instrumental fingerstyle. I so want to enter all of these challenges! 😀 I really need another ukulele! I learned this song about a year ago and here is my entry for the month of April! I AM A PREMIUM MEMBER! I just tried to download the tabs for Dream a Little Dream, and it just directs me to the “sign up for membership page.” That would make sense if I was logged out, but I’m logged in. Please check this. Hi, I don’t know if this will work for you, but sometimes I need to log out and log back in again for it to work. Alright Drew. I’m in! Love the video. I’ll start on A Thousand Years soon. Thank you @andrew for this amazing challenge! I actually thought I had posted that I had solved the issue (exactly how you suggested) about 5 minutes after my first post, but it didn’t seem to work. I must be having computer issues. Hi! You just need to refresh. I just joined as a premium member. 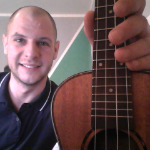 I have been playing the Ukulele for about 8 months now, but the main attraction was your focus on building skills e.g. hammer on/pull off, slides etc. for beginners. This is a beautiful piece and Matt has explained it very well. I am glad its only an instrumental 🙂 and look forward to participating and winning. I will have to change my Ukulele from low G to high G but that’s a small price for this beautiful song.